Inspired by the childhood memory of the novel Charlotte's Web. 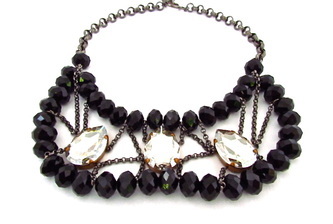 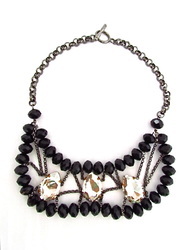 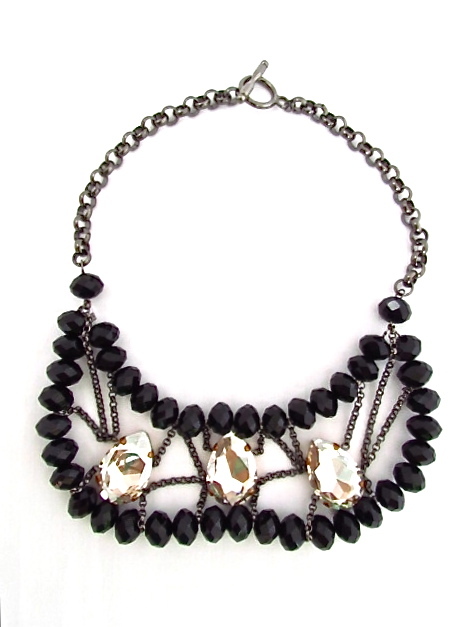 Embellished with Swarovski crystal, crystals and black nickel chain. 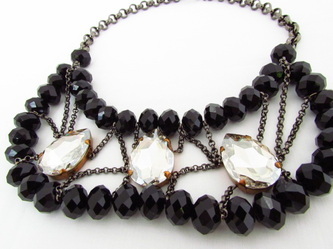 Black nickel plated chain finishing.